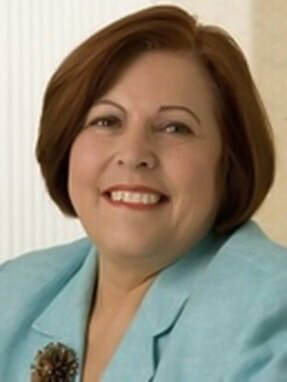 Ms. Abad has been working with the South Florida community for over 30 years. She is an experienced community relations & communications professional with expertise working with Hispanic and African American/Caribbean communities. Her areas of expertise include survey research, needs assessment, program management services, public involvement, neighborhood advocacy services, community organizing, public relations on behalf of non-profit organizations and local, state and federal governments.